Trees are a classic part of any yard, and a beautiful staple in the Danbury, CT landscape. 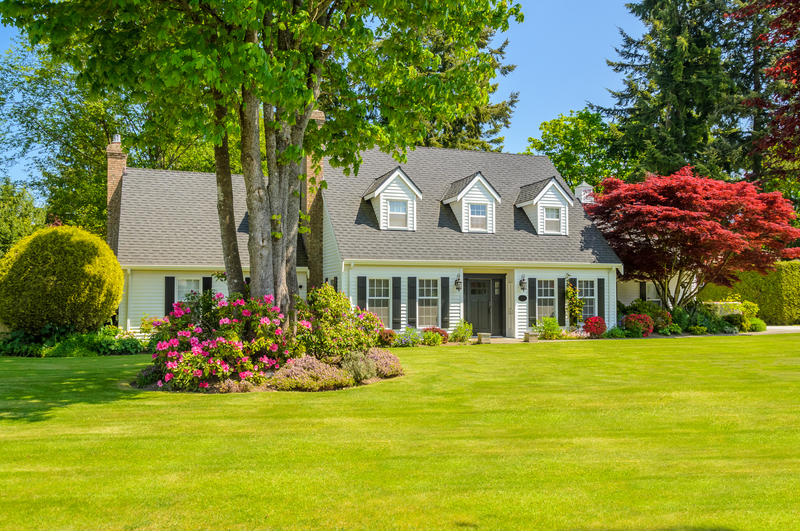 A yard without trees is almost hard to imagine; it would not only look pretty boring and bare, it would lack curb appeal and hamper the natural ecological environment of your yard. If you’re looking for the right tree to add to the landscape, our team of professionals can provide detailed information on sapling options to plant in just the right location. Young trees need special care, and we’re here to direct you in your choice and installation of a new tree. (203) 702-3316 today for our complete tree work services! You may also need professional maintenance on your existing trees, especially if they are in need of pruning, or have become diseased or damaged through natural conditions. Did you know that pruning trees can remedy dead spots and help them to grow back stronger and faster? Trees also need regular pruning to keep their shape, but it must be executed properly to prevent rot, fungal decay, and weakened limb structure. If you sense your tree is diseased or suffering, it’s best to contact a professional as soon as possible for tree work services. We provide services for downed or damaged trees that may be creating a hazardous situation in your yard. If a recent storm has caused branches to break or trees to uproot, call EML Services. We can remove and trim large branches or perform stump grinding on a tree that has fallen down. Call us today for our complete tree work services. No matter the circumstance, EML will ensure your home stays presentable and safe in all weather!